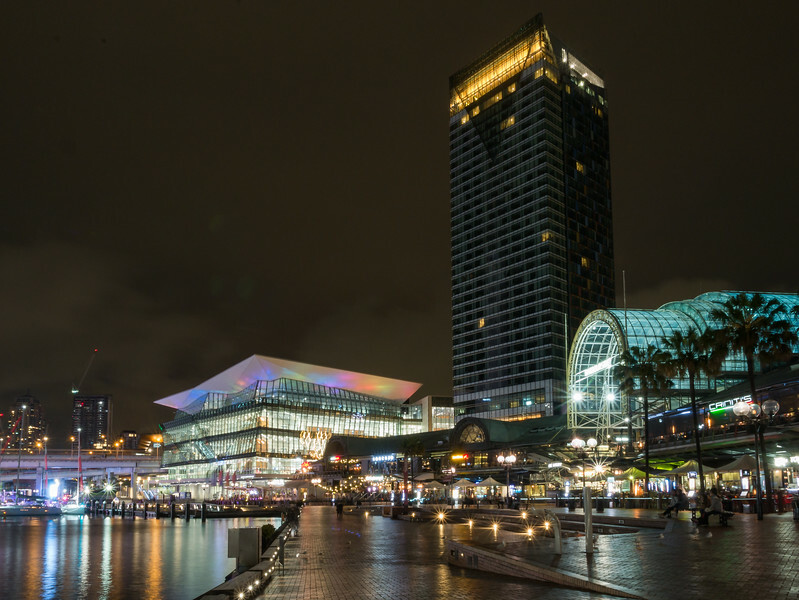 Travis Chau's Blog: New Look Darling Harbour, I'm in Love Again! New Look Darling Harbour, I'm in Love Again! I haven't been back to Darling Harbour for a few months and they have completed the Convention and Exhibition Centre. I was studying at the building behind the construction site and all I saw was ugly construction site. I'm in love again once again to Darling Harbour.